joulukuu | 2014 | Urban Mill – Building IntenCity! 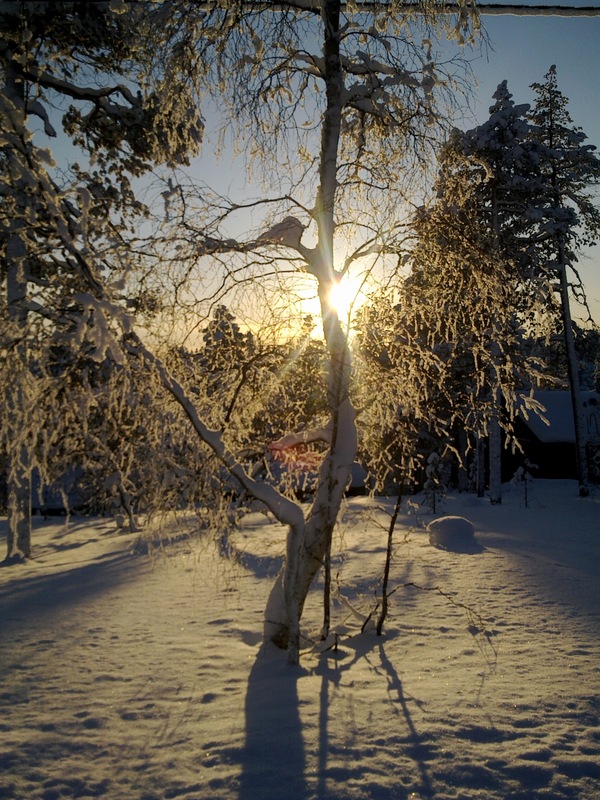 Hyvää Joulua ja Uutta Vuotta 2015 – Merry Xmas & Happy New Year 2015! Lausuntopyyntö ja ohjeluonnokset on ladattavissa osoitteesta: www.infrabim.fi/yiv2014 ”Vaatimusdokumentit” kohdasta 2. Lausunnolla olevat ohjeluonnokset. Collaplan (f.k.a. OurNeighborhood) helps architects, construction developers and cities collaborate with building and neighborhood end users. The Learning Hub project has been one of the first real-life use cases for Collaplan and the results are promising not only from the designers/project managers point of view. The end users describe Collaplan as “simple, clear and easy-to-use”. We are happy to continue our collaboration with Valeria and enable the efficient creation of user-centered learning spaces at Aalto University. “Collaplan is a very promising tool for making collaborative construction project development more efficient, more engaging as well as more creative. We believe that Collaplan will make our project better and that is why we have made a commitment to use it throughout the project”. Collaplan is running as closed beta. As it looks now, our public launch will be sometime in early 2015. We appreciate your patience and look forward to launch publicly as soon as possible. If you’re interested in having a sneak peek on what we are doing, don’t hesitate to contact us directly. We’d be happy to invite you as a beta user and see how Collaplan can help you in making collaborative planning for the built environment more efficient! We know it’s busy times and appreciate that you’ve taken the time to read the whole newsletter 😉 The Collaplan team wishes you happy holidays and a great new year!